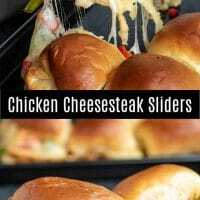 Chicken Cheesesteak Sliders - Home. Made. Interest. 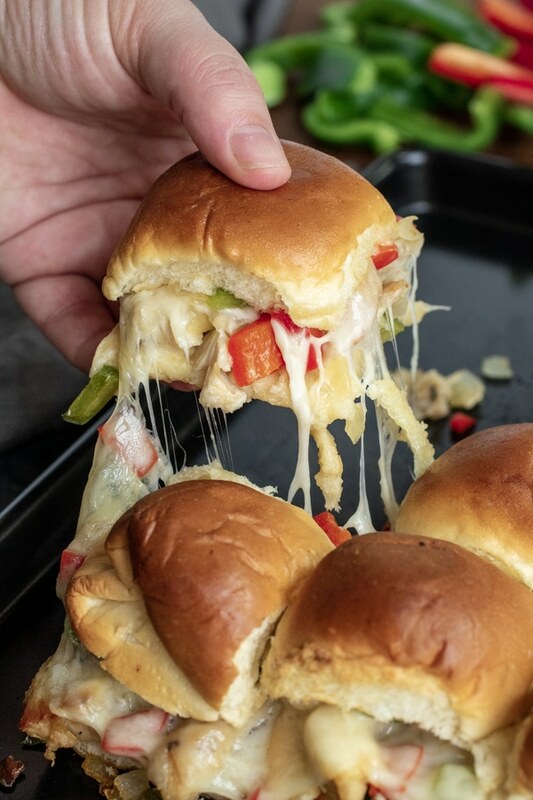 Chicken Cheesesteak Sliders is an easy weeknight dinner recipe made with grilled chicken, peppers, onions, and melted provolone cheese, in a soft slider bun. These delicious Chicken Cheesesteak Sliders are the perfect game day appetizer or easy weeknight dinner. 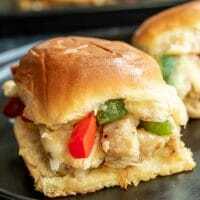 Tender chicken, colorful peppers, and melted provolone cheese, all sandwiched between soft slider buns, makes my Chicken Cheesesteak Sliders a family favorite. 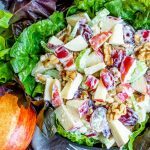 It’s a new year and I’m focusing on making “better-for-you” choices when it comes to what I feed my family. 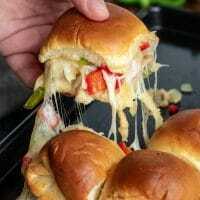 Game day is a pretty big deal in my house and sliders are a must! 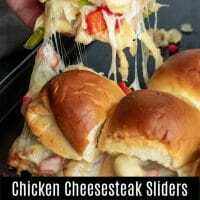 I’ve taken one of our favorite game day recipes, Philly Cheesesteak Sliders, and made a few changes, so we can enjoy all of the flavors we love without the guilt. 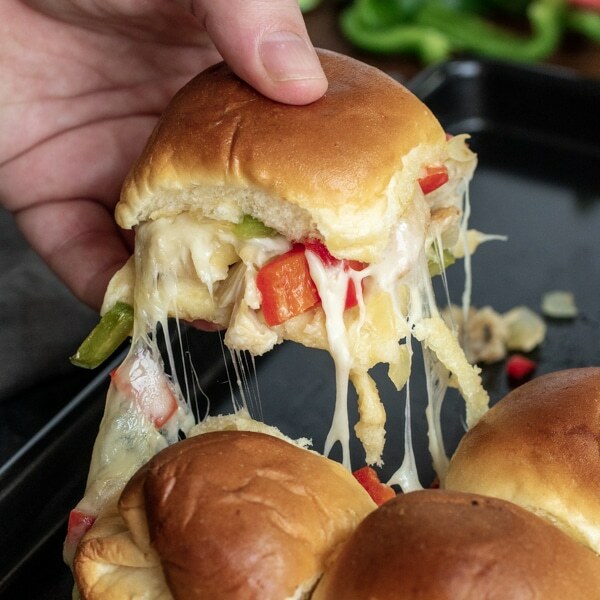 These super easy, cheesy, Chicken Cheesesteak Sliders use fresh vegetables, provolone cheese, and Tyson® Grilled & Ready® Fully Cooked Grilled Chicken Breast Strips. Guys, I can’t tell you how much I love these chicken strips when I’m throwing together quick and easy dinners for the family. 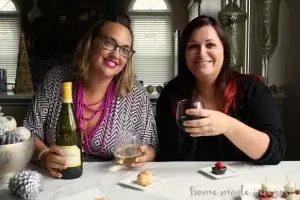 They are made with 100% all-natural white meat chicken, and no antibiotics ever. 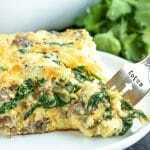 And one serving has 19 grams of protein! 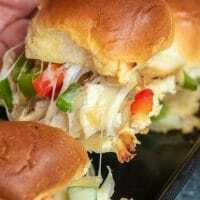 They are the perfect “better-for-you” choice for sliders and we all still get to enjoy our game day food! 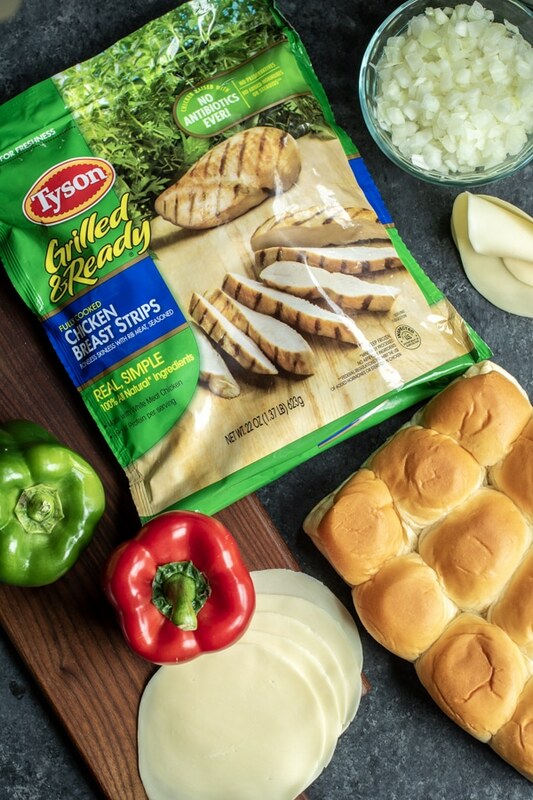 Tyson Grilled & Ready Fully Cooked Grilled Chicken Breast Strips – These chicken strips can be found in the freezer section at your local Walmart. If you want to save even more time, order everything you need for these sliders online and pick it up in one quick trip using Walmart Online Grocery Pickup. Totally life-changing! Peppers & Onions – I use red and green bell peppers to add a little color to the dish but you can use just green bell pepper if you’d like. 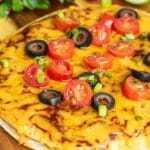 Provolone Cheese – This recipe uses 6 slices of provolone cheese, just enough to cover each slider in cheesy goodness. 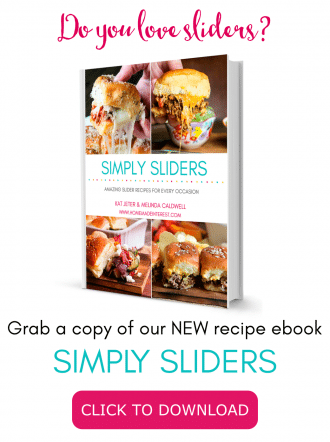 Slider buns – Make sure they are light and fluffy for the best slider! 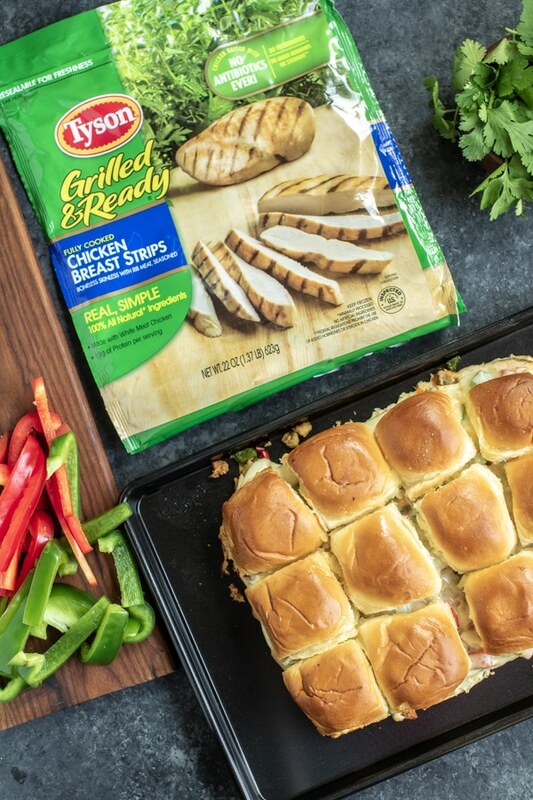 Do I Cook the Tyson Grilled & Ready Fully Cooked Grilled Chicken Breast Strips Before Adding Them to the Sliders? The chicken is fully cooked, but you will want to warm up the chicken before placing it on your slider buns. You can warm the chicken in a skillet or in the microwave. Skillet: 1. 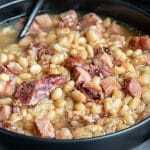 Heat frozen strips in a nonstick skillet on MEDIUM for 3 to 5 minutes or until warm. Microwave: 1. Center frozen strips on microwave safe plate. 2. Heat strips covered on HIGH (see package for timing). 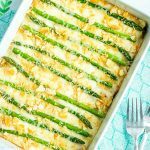 Separate the tops and bottoms of your rolls and place the bottoms on a sheet pan. Sauté the pepper and onions until they are tender. Layer the chicken, then the pepper and onion evenly over the bottom layer of bread. 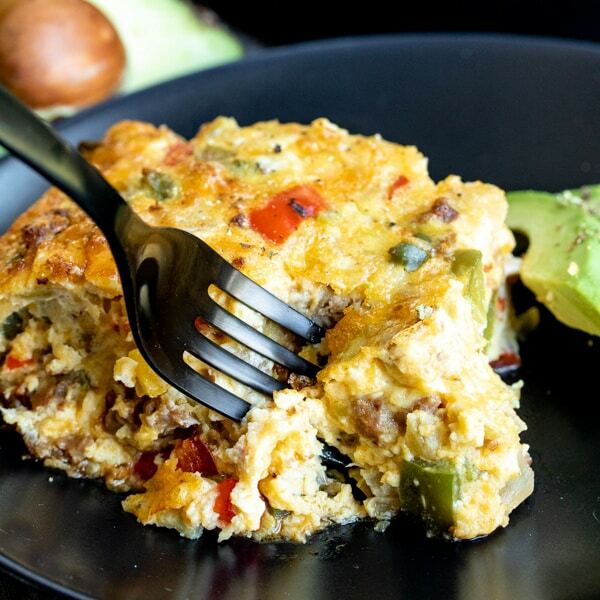 Place a layer of provolone cheese on top of the peppers and onions. Making for the Super Bowl!! !